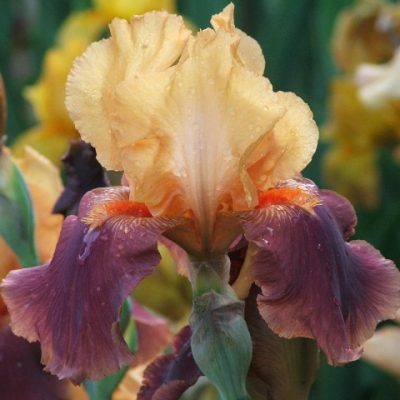 Another very sucessful season , Gold medal at Chelsea for third year in a row for Cayeux Iris .We grow plants Richard Cayeux sends over in the previous year and create the stand at Chelsea . 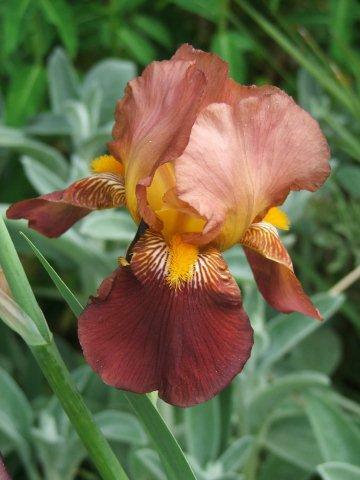 It is a real pleasure to grow some plants we would never see ,especially new introductions. 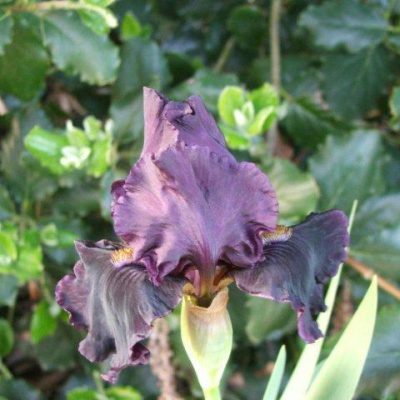 Kent Garden Show we put on a gold medal winning display and practically sold out of plants in flower .Always a lovely show to attend and we see lots of returning customers who have opportunity to buy new plants and chat about Iris generally. More details and photos will be in newsletter .